Calcite ⓘ584 photos of Dioptase associated with Calcite at this locality. Duftite ⓘ88 photos of Dioptase associated with Duftite at this locality. Malachite ⓘ49 photos of Dioptase associated with Malachite at this locality. Dolomite ⓘ38 photos of Dioptase associated with Dolomite at this locality. 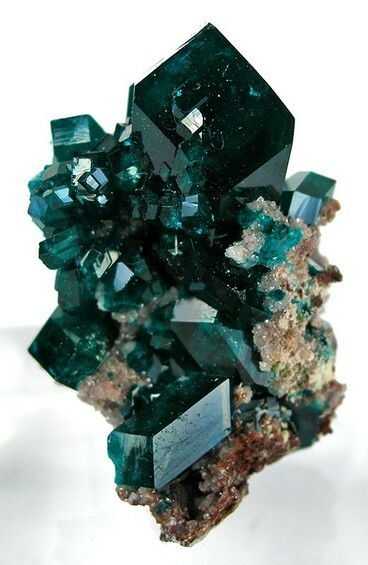 Minrecordite ⓘ32 photos of Dioptase associated with Minrecordite at this locality. 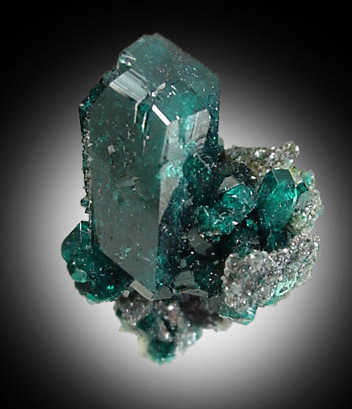 Cerussite ⓘ30 photos of Dioptase associated with Cerussite at this locality. Wulfenite ⓘ28 photos of Dioptase associated with Wulfenite at this locality. 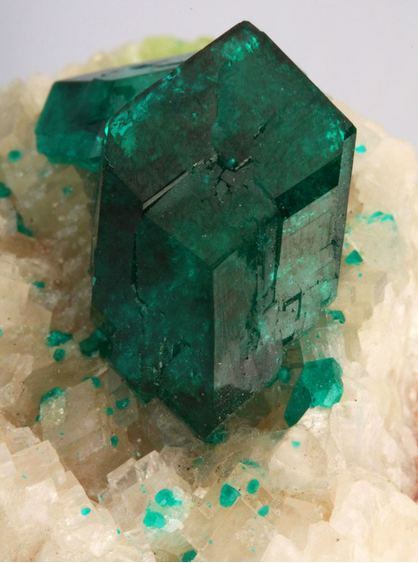 Mottramite ⓘ17 photos of Dioptase associated with Mottramite at this locality. Plancheite ⓘ11 photos of Dioptase associated with Plancheite at this locality. 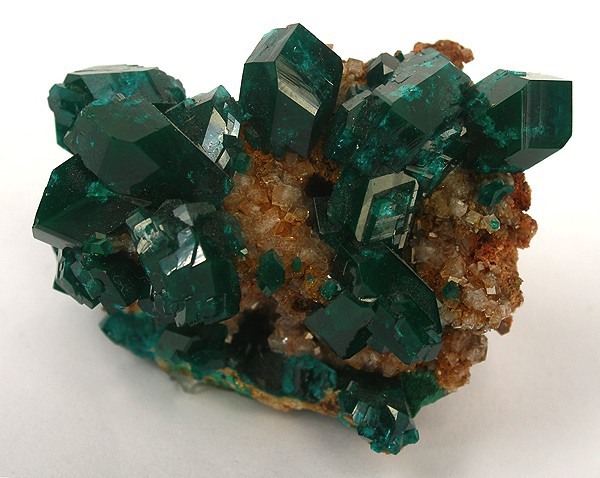 Cobaltoan Dolomite ⓘ9 photos of Dioptase associated with Cobaltoan Dolomite at this locality.